If you want to start studying astrology seriously, the Foundation Course is designed for that purpose. 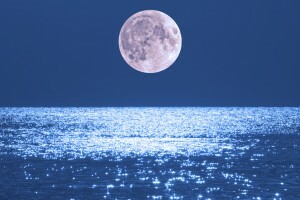 The course covers, in depth, the basic building blocks of astrology without which further study is not really possible. In the Foundation Course the majority of the exercises are assessed by your tutor and some are self-assessed. You receive Guidance Notes after you have done the self-assessed exercises, and if you have problems with any of the exercises (self-assessed or tutor-assessed) you can ask your tutor for help. This covers an introduction to the various branches of astrology. 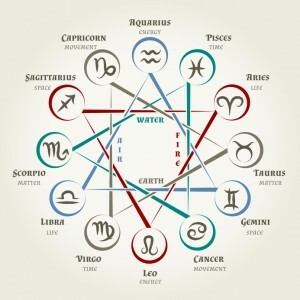 It gives a comprehensive explanation of the birth chart including the Zodiac Signs; the Sun, Moon and planets; interpreting the angular distances between the Sun, Moon and planets (the aspects); and significant areas of life which are determined by the time of birth (the houses). There are 9 lessons and 9 exercises, of which 6 are assessed by your tutor and 3 are self-assessed. This gives a comprehensive guide to chart calculation and synthesis, and includes an introduction to the main forecasting techniques (transits and secondary progressions). It covers basic ethics – the clauses that you are likely to see in a Code of Ethics and why they are there. Explaining astrology to those who know nothing about it, or who may be sceptical, can be a challenging task and this module shows you the way forward in this respect. There are 9 lessons and exercises of which 8 are assessed by your tutor and 1 is self-assessed. 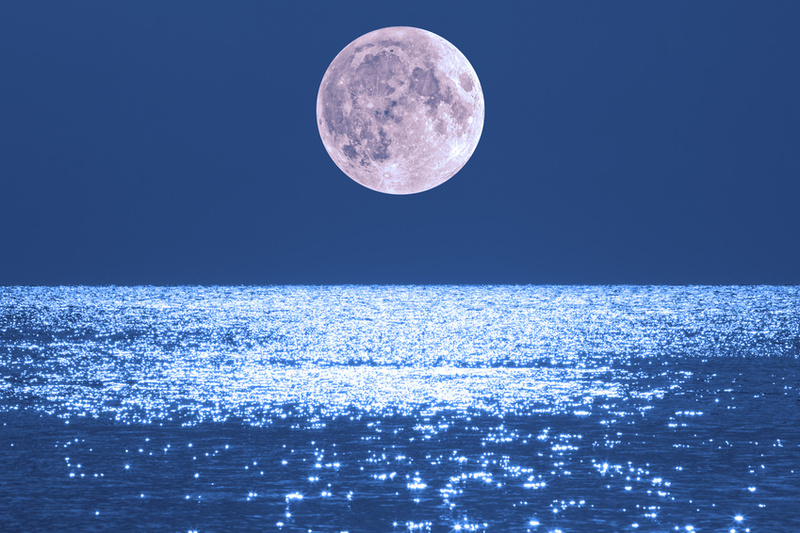 Module 3 – Astronomy, An Introduction to the History of Astrology, and Chart Calculation. 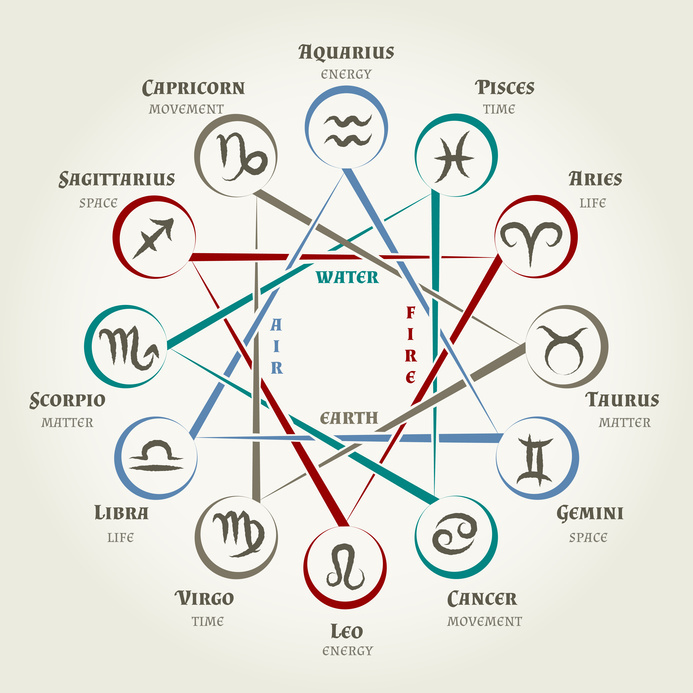 This covers a brief history of astrology from ancient times to the present. The astronomy section includes the solar system (the Sun, Moon, planets and asteroids, etc. ); solar, lunar and planetary orbits including the Moon’s phases and eclipses; the seasons (equinoxes, solstices and cross quarter days); and measuring time and space. There are 7 lessons and 6 exercises of which 3 are assessed by your tutor and 3 are self-assessed. This gives detailed instructions on chart calculation and drawing up a chart for anywhere in the world at any time of day or night. There are 3 lessons and 5 exercises, 4 of which are assessed by your tutor and 1 is self-assessed. “I have been enjoying the astronomy module. I like it because once it’s understood it all fits together and makes sense. I really enjoyed learning about the mechanics of retrograde planets.” Alison, Ireland. Pictures on this page from Fotolia.